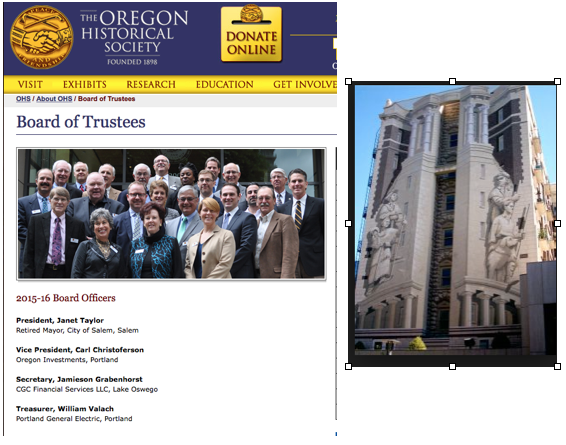 In late 2014 the tax exempt Oregon Historical Society sold the Sovereign Apartment building, after owning it more than 30 years. The Society maintains an outstanding board of directors and this was clearly a difficult decision. As part of the sale the society negotiated a long-term lease for itself yet its 44 tenants were last month given six months to vacate.